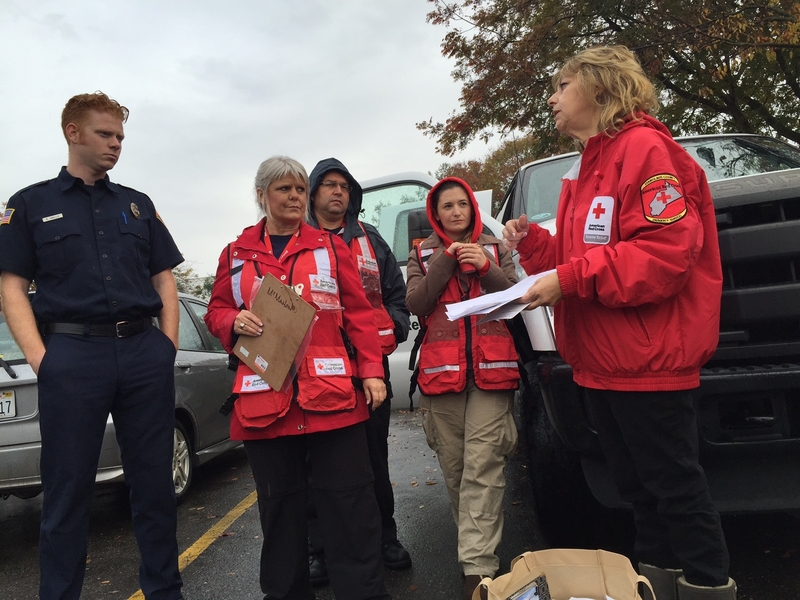 Debbie Calcote (R) provides direction for Red Cross volunteers during a recent fire safety canvassing event in Turlock, CA. In 2005, like many other people, I was devastated by what I was seeing in the media about Hurricane Katrina. The sadness and total devastation of so many things and people was almost more than I could bear.